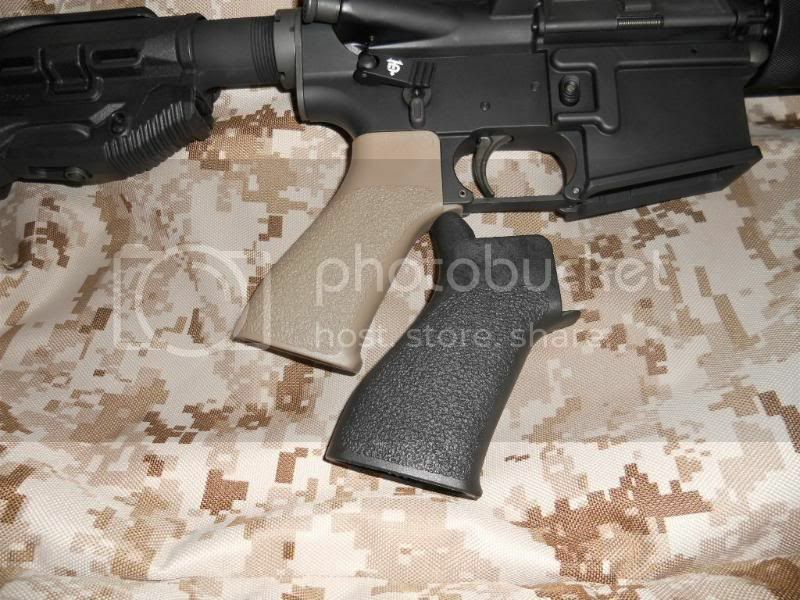 Magpul MOE on top of TangoDown MOE: The Ergonomics of the TangoDown BG-17 are Superior in my opinion to the MagPul MOE or MIAD. 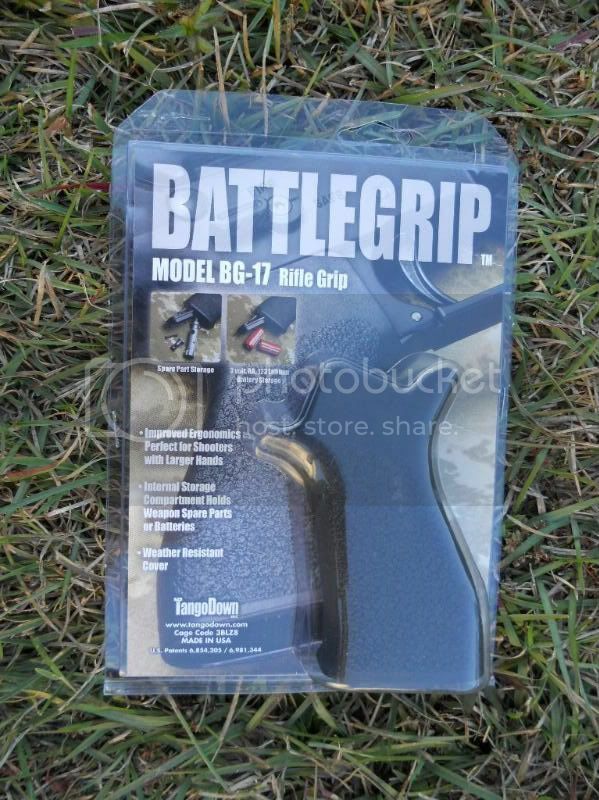 The TangoDown BG-17 is wide where it needs to be and conforms to the hand. 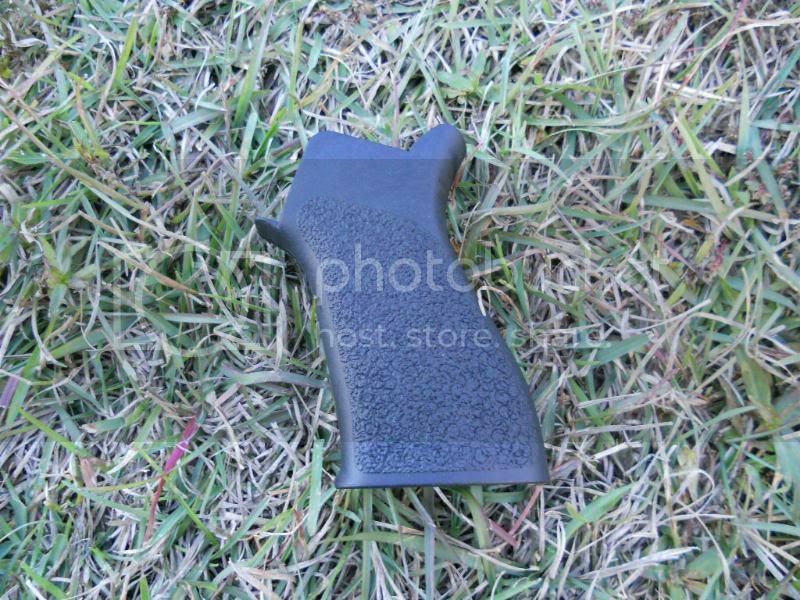 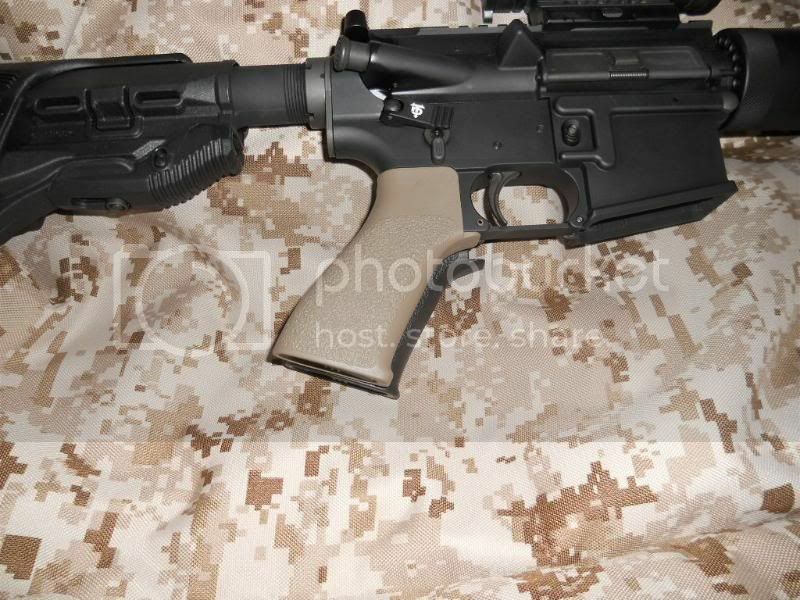 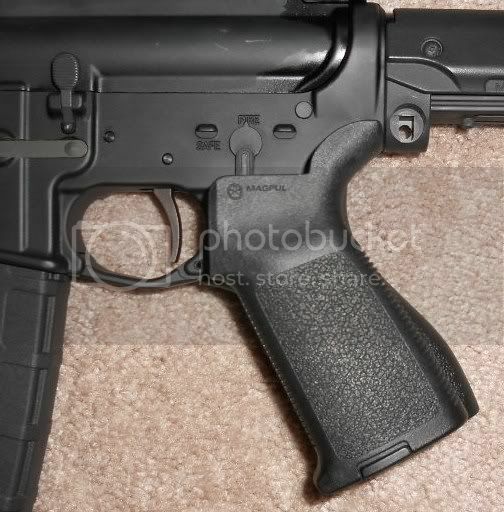 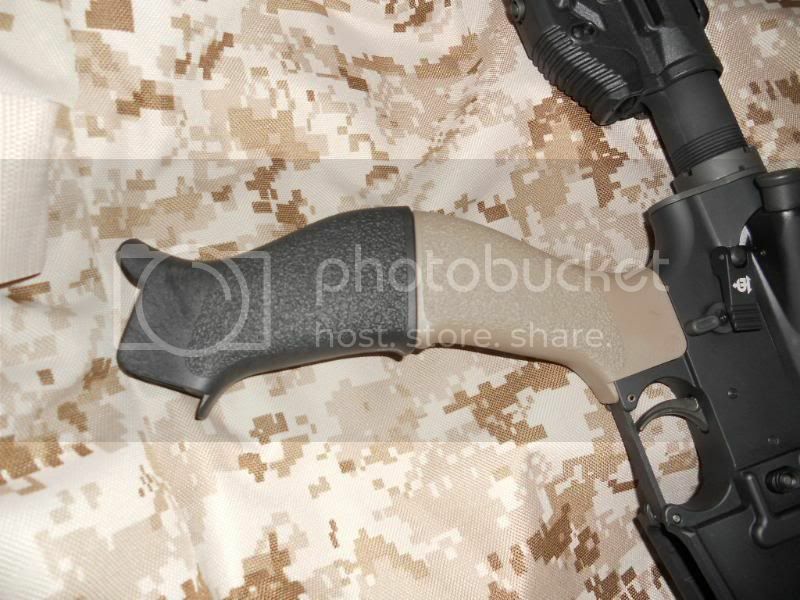 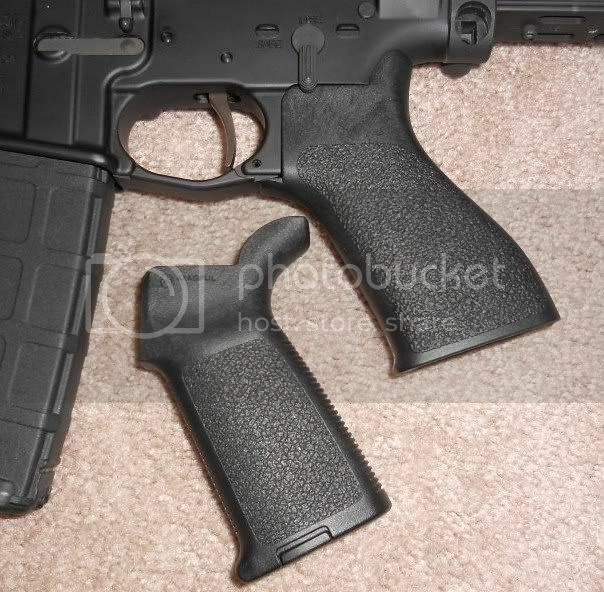 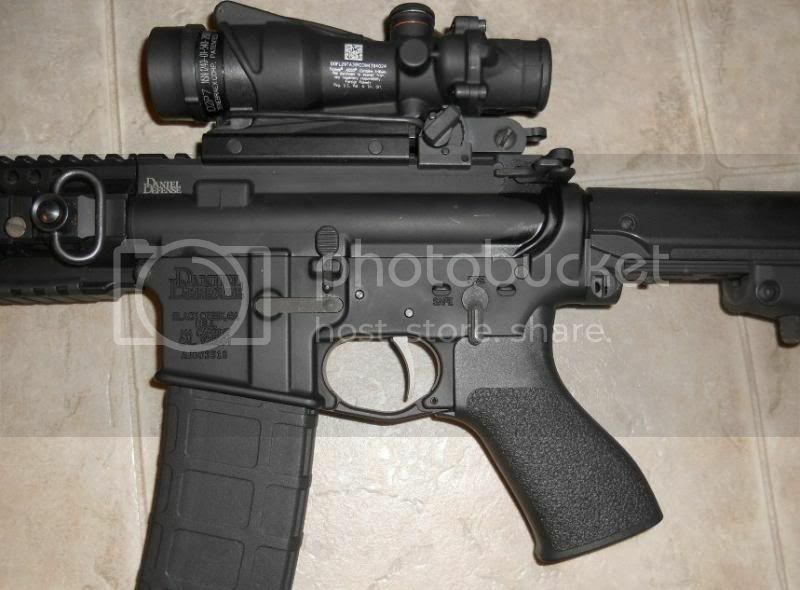 Very comfortable and angle the hand more than the Magpul MOE or MIAD which is more a natural postion of your hand.